KALE ME NOW: Can you overdose on superfoods? In case you haven’t heard, slogan tees are in. And not just any slogans – healthy slogans. No longer is it enough to demonstrate a healthy lifestyle with enviable muscle tone and glowing, well-nourished skin, now you have to wear your favourite foods on your chest. It started with a simple four-letter word: Kale. An admittedly humorous play on the iconic collegiate jumper. Then Charli Cohen joined the kale crowd with her statement ‘Dressed to Kale’ tees. 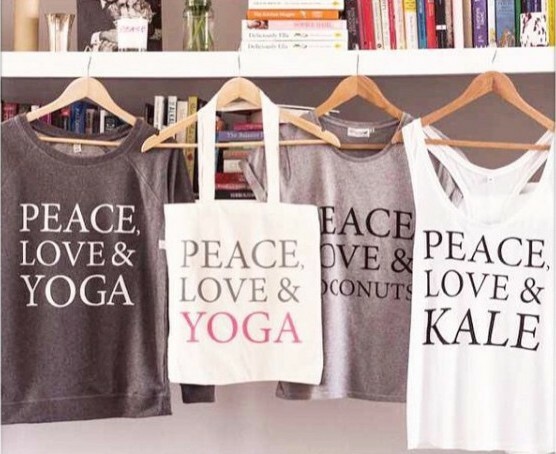 And most recently, Deliciously Ella has toted around her own brand bags and jumpers with messages like ‘Peace Love & Kale’ and ‘Peace Kale & Coconuts’. Not to worry – the other superfoods haven’t been left out. 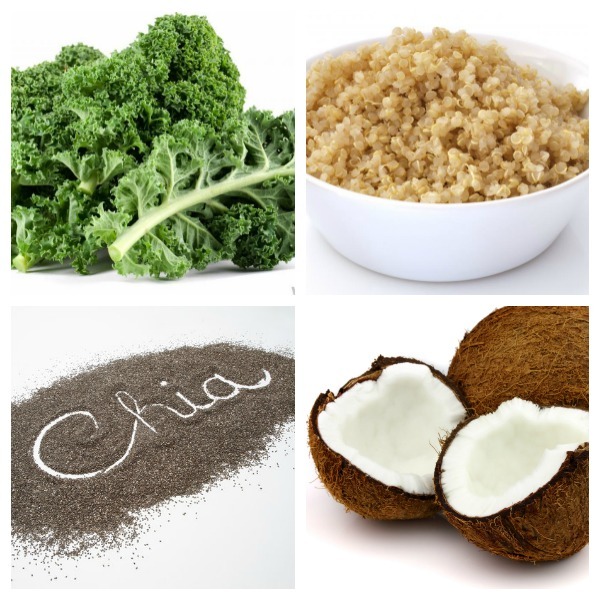 ‘Chia’ is another health- and style-boosting slogan championed by the wellness elite. I’m certain there’s a factory somewhere in China churning out thousands of ‘Quinoa’ tops as we speak. I’m personally hanging tight for the self-mocking ‘Keen Wah? !’ variation. Think I’m running out of steam? Think again. It’s time to ‘Meet Your Matcha’. While you’ll have seen all these ingredients on the very pages of this blog, I poke fun because there’s a somewhat misleading message being overlooked in this mass mantra marketing. And while the title of this post may seem rather extreme, it is technically possible to destroy your liver (the body’s metabolic processing centre) with too much of any one vitamin. The liver is where fat soluble vitamins – A, D, K and E – are stored. It helps to preserve the delicate balance of your body. But what happens if you ate, say, four times your RDA of vitamin E (prevalent in kale) and neglect other vitamins as a result? I speak from experience when I say your body won’t like it. It will try to flush out new and stored foods to address the potentially toxic imbalance, preventing absorption of the good stuff with which you were trying to nourish your body in the first place. Now I’m very aware that there are more people eating poor, vitamin-deficient diets out there than there are people whose food intakes revolve around kale. And the mass marketing messaging certainly must be to incorporate more superfoods in our diets, but I want to remind health-conscious eaters and key influencers within the nutrition industry to place that message in the context of balance. Almost every failed diet programme out there ultimately disappoints because it throws the body out of balance. Cut carbs and you’ll lose weight because there’s no glucose to burn and the body must turn to other sources – like muscle breakdown to turn proteins into fuel for basic brain and body function. The scales may please you temporarily, but body composition tests would be significantly more alarming as lean muscle tissue is compromised. And when you do reintroduce carbs? The body has learned to hold onto sugar stores for dear life, and that means converting them into fat stores so they last longer. Read: the return of the spare tyre. What I detest even more than low-carb diets are eating plans that recommend not eating. Remember the cabbage soup diet that permits you to drink as much liquidised cabbage goo as you want? Certainly, cabbage is a great source of vitamins C and K. But down a gallon of it a day and you won’t retain an ounce of either. Plus your body will go into starvation mode and become a fat-storing machine as a means of survival. Who can blame it? It’s simply responding to attempted death by poison! The point of my rather dramatic argument is that the reigning rule of healthy eating will never change. Balance is king. Every macro and micro nutrient depends on the presence of the others to perform its best. 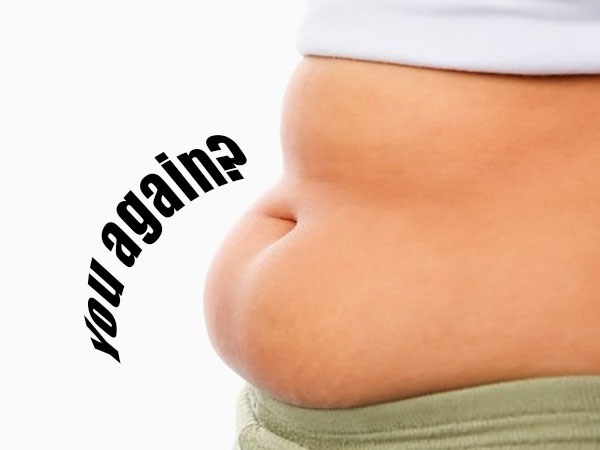 Even fat requires the presence of carbs in order to become an accessible source of fuel. And while superfoods are indeed super, they’re only super as a complement to an already balanced diet with an array of lean proteins, healthy fats, unrefined carbs, and the full spectrum of vitamins and minerals (tip: mixing up red, orange and green fruits and vegetables is a simple and effective check). So eat superfoods, but eat them in moderation – just like everything else. You’ll save yourself stress, money and probably a bad tummy in the process. Plus, you’ll have a little room left over for the odd Magnum. Almond or Dark Chocolate Espresso for me, please! Just in time for Britain’s +30 summer! Peace, Kale and Snowcones to you all.